Storytelling has always been a key element of market researcher’s toolkit. With the passage of time, storytelling has been evolved from paper reports to PowerPoint Presentations with pies and bars. However, in today’s digital age, market researchers need disruptive storytelling that has the power to reset public’s opinion about your company/product/services. They need to tell a story that allows audiences to view competitors as outdated. In fact, companies need to align their products/service as the “best option” without saying it. Today, technology advancements have made it convenient for market researchers to acquire great volumes of data. This increasing supply of data has become an emerging issue for the research industry as many researchers and marketers are struggling hard to generate quality insights out of it. As per the research by CMO Council and RedPoint Global in 2017, only 7% of the marketers surveyed, say they make real-time and data-driven decisions across digital and physical touchpoints. In today’s digital space where data is available in abundant quantities, Storytelling can prove to be a critical tool to turn raw data into visuals with stories and meaningful message. Data storytelling is not only helpful for sharing and decision-making within the organisation, but with the audiences as well. Data visualization can result in faster decision-making and improved customer behavior insights. #1: Value of your story: What is the USP of your product? #3: Execution of the story: Music, clothing, brand ambassadors etc. Based on the above discussion on data storytelling, it is clear that while the velocity and volume of data has changed in the digital age, how the human mind processes data is still not changed. People are still very visual which makes data visualization a need of the hour. Market researchers need to focus on good data stories that can capture their analysis at specific points in time and highlight important insights at a glance. In today’s competitive era, brands need data storytelling that is not just easy to digest but quick to act upon as well. 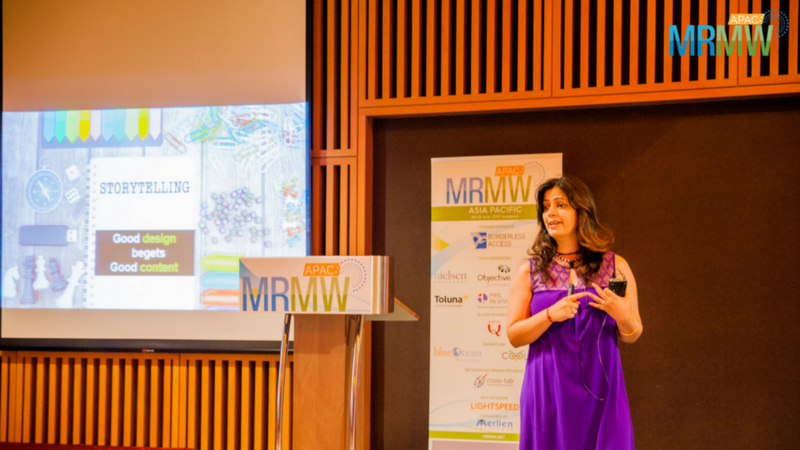 This year at MRMW APAC, join Anamika Sirohi from Hindware and take your storytelling skills to a next level as she will be sharing the best practices of storytelling that brands need to follow in the post-digital world. 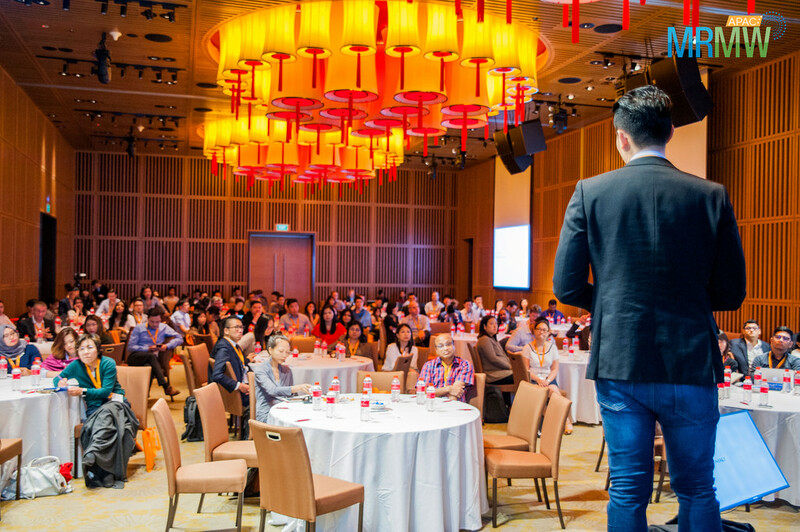 In addition to this, Joyce Tan, Marketing Manager, Nestle and Julie Rozek, Managing Director, Eyeka will also be sharing how global consumer insights and storytelling can be leveraged to unlock fresh ideas for brand campaigns. Don’t miss these exciting sessions! Reserve your spot today and save 20% when you book 3 tickets or more!